Clothes are items that consumers just can’t seem to get enough of! Find the latest outfits for men, women and children at The Myer Centre. Choose from your favourite brands like Giordano and Laura Ashley to find your perfect fit! Not only clothes but find accessories like jewellery, sunglasses and hang bag brands as well. It’s not just the shopping that you crave when you hit the mall, you may be on the lookout for the movies that are currently screening. Get your excitement at an all-time high while you take a seat and start watching one of those recent movies you’ve been waiting for at The Myer Centre. Also, spend some family time at the arcade playing lots of fun games and going on thrilling rides too. Hunger pangs starting to scream? Well, there are a plethora of restaurants and cafes to help you tame them. Enjoy fine delicacies at Beach House Bar and Grill, decadent sweet treats at Hot Cake House and a cup of coffee at Starbucks. If you are a fan of junk food, step right into the food court and take your pick. Situated a short distance away from Oaks 212 Margaret, there is much to do and much to buy at The Myer Centre! Apart from what was previously described, the mall caters to your every need such as ATMs, automobile needs, pharmacies and fitness centres, toys and trinkets and much more. 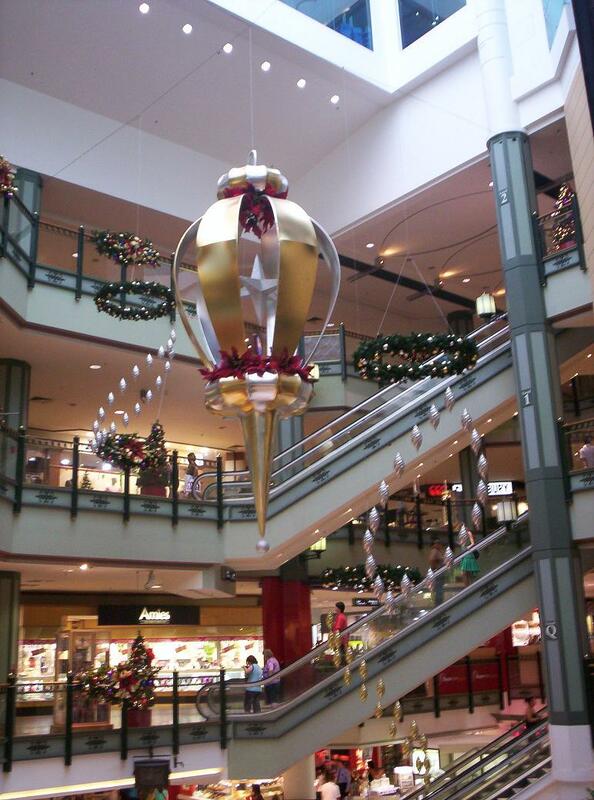 Book now from a wide range of hotels in Brisbane CBD and get ready for a holiday shopping spree.